So, I continue drawing lessons about the Avengers. 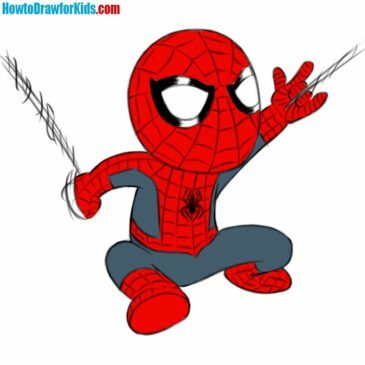 I really like superheroes Marvel, I can’t help it. 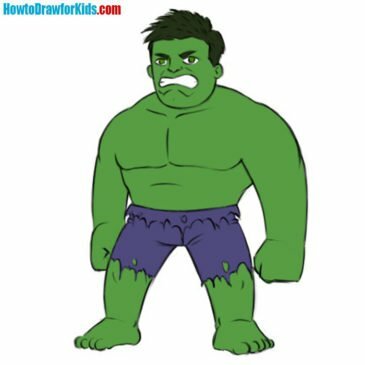 And today I will show you how to draw the Incredible Hulk for kids. So, I continue to tell you how to draw the Avengers team members. 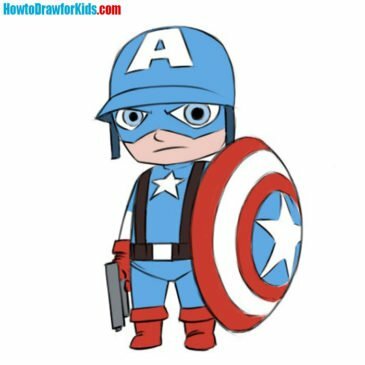 Today we will draw a character who is considered the leader of the Avengers team. I am very glad to present you a new hero from Marvel Comics Universe. To be honest, he is the most attractive character for me from the whole Marvel. We finally got to our favorite superhero. In fact, we have already drawn several comic book characters, but only today we decided to pay attention to our beloved hero. 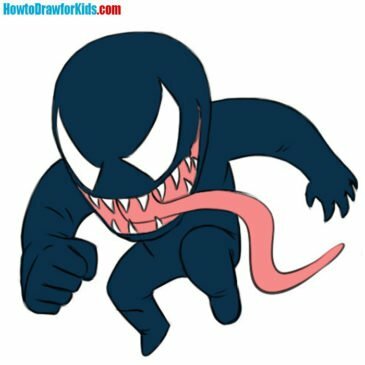 In this drawing lesson I will show you how to draw a venom for children. Probably you used to think of Venom as a nightmare monster. 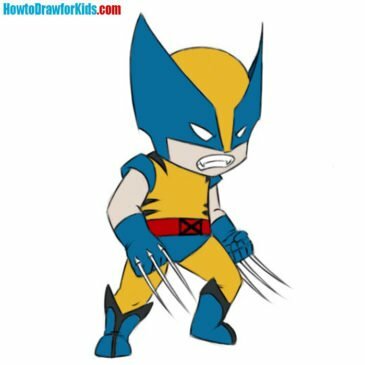 Today I will show how to draw Wolverine from Х-Men. His past is shrouded in mystery, his memories are full of government secrets, traumatic events and deaths.